Mishkan T'filah for Children: What Does K-2 Need? 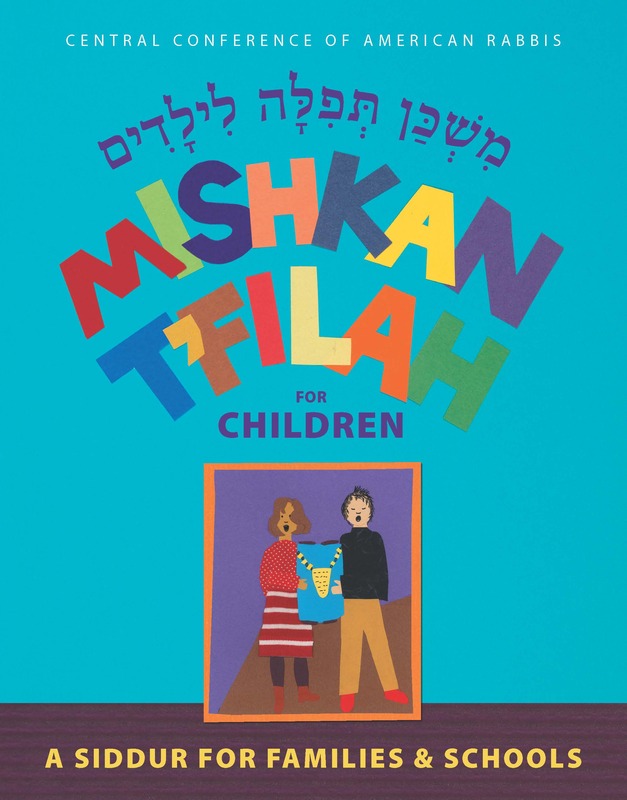 Home » Books » Mishkan T’filah for Children: Do Students in K-2 Need a Different Siddur than Students in Grades 3-5? Mishkan T’filah for Children: Do Students in K-2 Need a Different Siddur than Students in Grades 3-5? This question has been raised by several people and it is a really good question. When our committee sat down to work on the new siddur Mishkan T’filah for Children we asked ourselves (as good educators do) “What are our goals for this siddur?” As we explored that question through many discussions we came to the conclusion that we would, in fact, need two siddurim. That one siddur for grades K-5 would not work well. The reason is something which we have learned from the Early Childhood Education world. The following is from the NAEYC (National Association for the Education of Young Children). The amazing com mittee of rabbis who worked on this siddur quickly came to the conclusion that one siddur would not work for all ages. Different developmental needs needed to be met by creating two different books. The book for the younger children, which Michelle Shapiro Abraham did an incredible job creating will reach our youngest children at a level they can understand and connect to. The book for the older children will have more Hebrew, English readings at a different level and questions which will engage our older thinkers. The goal was the same for both – to engage children and families in prayer and encourage their spiritual growth.